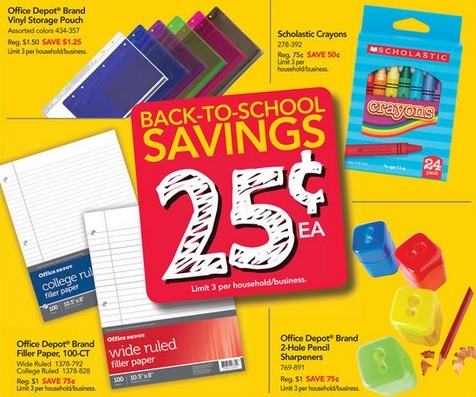 Right now you can pick up a box of Crayola Crayons (24 pack) for $0.50 at Office Max/Office Depot, with no coupons required! 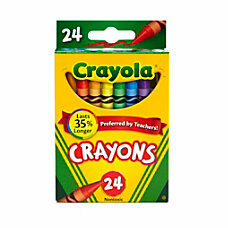 Crayola Crayons (24 ct.), $0.50 ea. 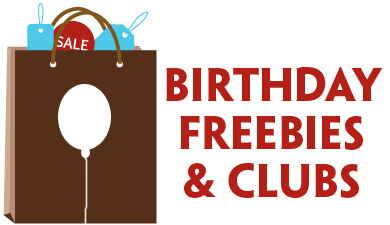 Avoid the in-store rush when you shop OfficeDepot.com. 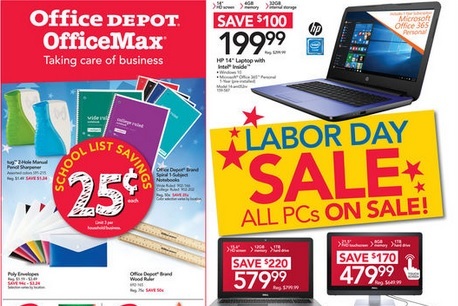 Office Depot has some great back-to-school penny deals that are valid through 8/26. 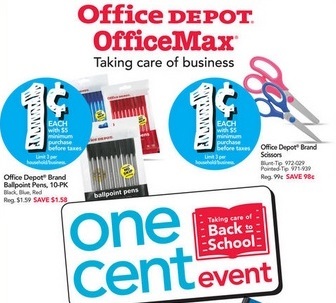 You can visit your local Office Depot and pick up some great deals – like Office Depot Brand Ballpoint Pens (10-pack), Office Depot Brand Scissors, and Office Depot Brand 2-Pocket Poly Plastic Folders and Composition Books – ALL for $0.01 each! 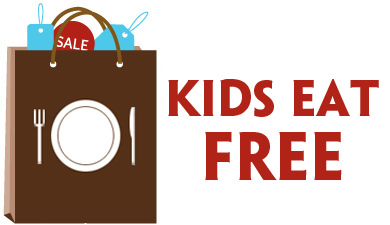 Deals may vary by region, so visit officedepot.com/weeklyad to see which Penny Deals are valid in your area.